Answers she must find . . . A truth that he can’t escape . . . And ghosts up to no good . . . Being a demi-god has its privileges. For young nymph Starling Jackson, it means the gift of seduction and, more than that, near immortality. Yet when her life is filled with spirits, forever may not be all it’s cracked up to be. With the help of her bodyguard, Jasper Gray, and secret books left to her by her late mother’s friend, she may have found the answer to all of her problems. But first, they must find a way to locate the books in their enemy’s hotbed, all while staying safe and, most importantly, without falling in love. In the battles between the head and the heart and enemies and friends, Starling and Jasper will need to face tough battles, and even tougher consequences. 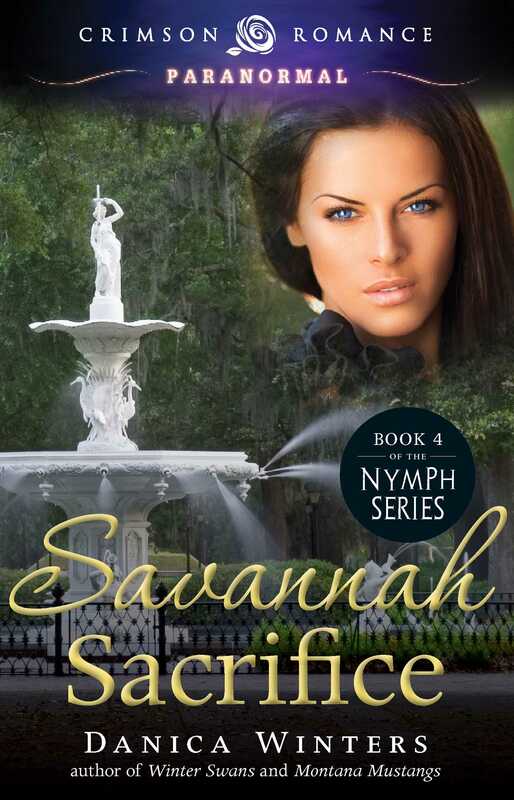 Do they have the strength together and apart to withstand Savannah’s underground spirit world?